What’s the difference between ryazhenka and snezhok? 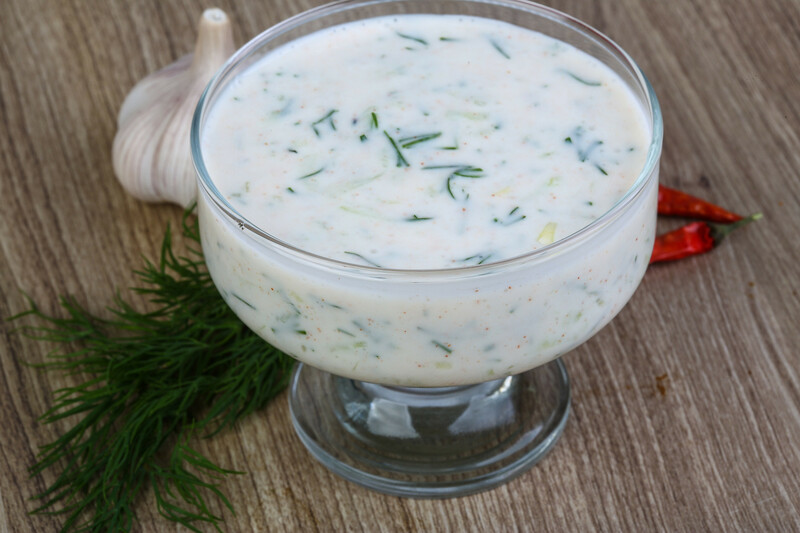 Why do Russians add dill to kefir? Read this guide and you won’t get lost in a Russian supermarket’s dairy section. Russia is a paradise for all dairy food fans. Here you can find countless products, many of which may surprise you. What about Russian milk? Here, even in small local stores you can buy packets of milk with a long shelf life, and also fresh whole milk in bottles - which only last a few days. As a rule, Russian cow’s milk has a fat content from 0.1 to six percent. 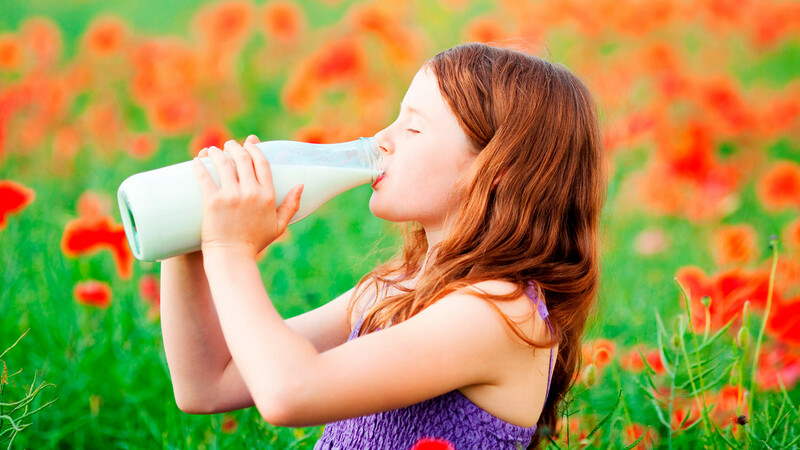 You can also find popular lactose-free milk in the country, as well as soya, coconut, almond, and rice milk. 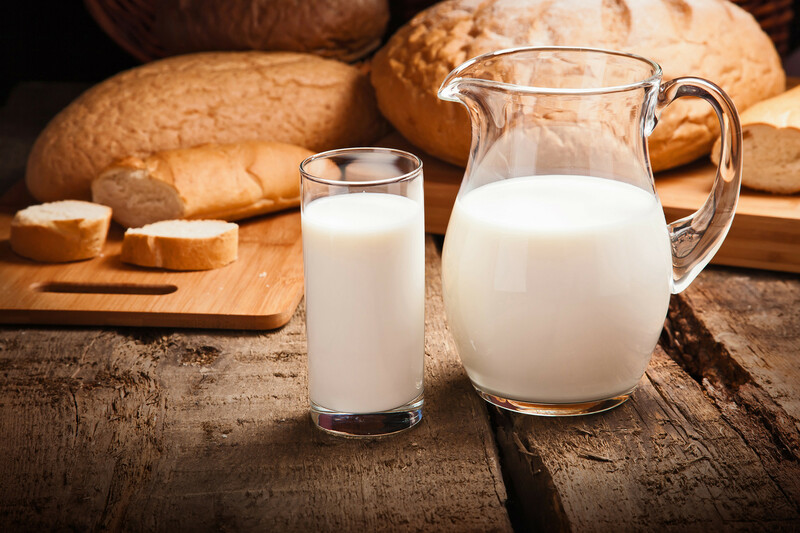 All milk in stores is pasteurized, but in some markets you can find raw milk. Besides cow’s milk, some Russian farms also produce goat’s milk. Moreover, in the Kostroma Region you can try elk’s milk. 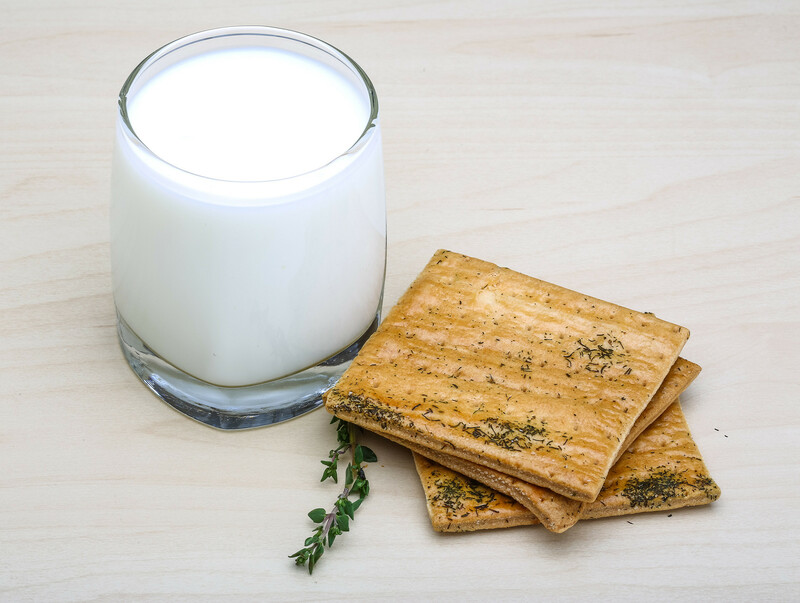 Baked, or toplenoe milk, is a traditional Slavic drink, almost unknown in other countries. 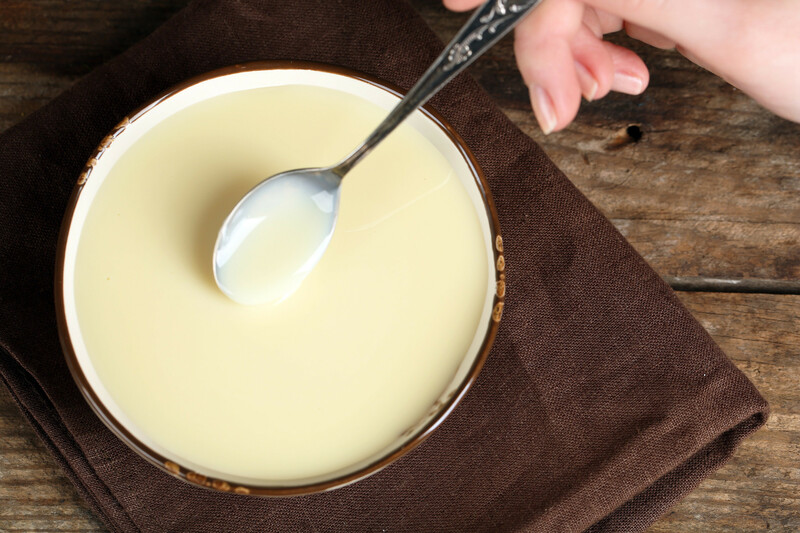 Baked milk has a beige color and smooth taste and keeps longer than normal milk. It’s cooked by prolonged heating without bringing it to the boil. In the old days, it was prepared in the oven in a clay pot for an entire day. 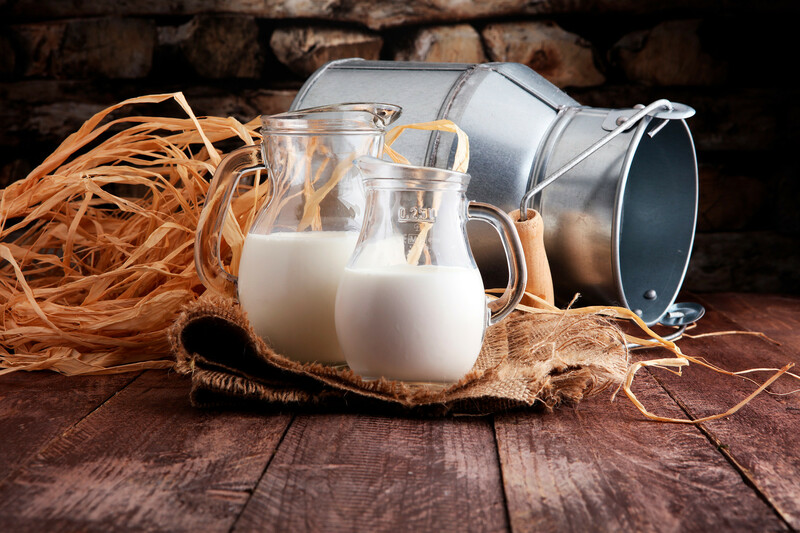 The production of sweet condensed milk (sgushyonka) dates back to the 19th century. During WWII, canned sgushyonka was produced primarily for soldiers, but in the 1950s mass production for citizens began. Since that time canned sweet condensed milk has been kept in Russia’s state food reserve. In Russia, there are still a lot of desserts with sgushyonka and its boiled version. 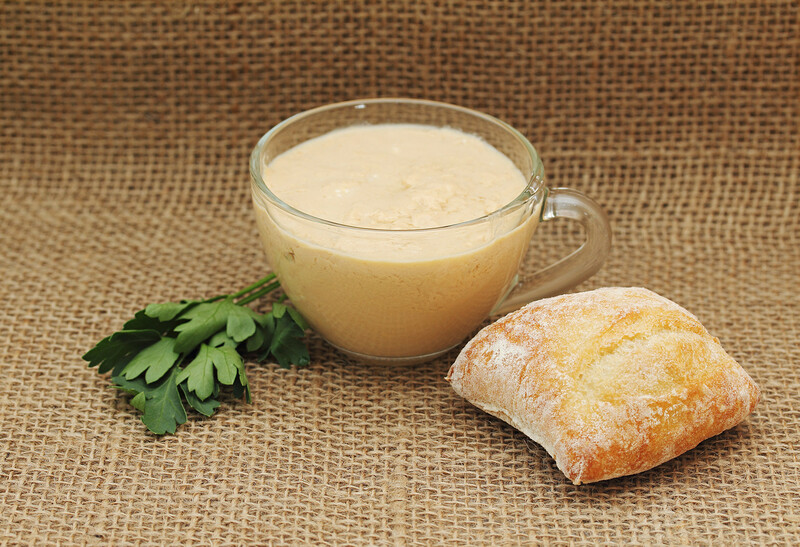 Sour cream, or smetana, is one of the key ingredients in Russian cuisine. Smetana is usually a nutritious product with a fat content from 10 to 58 percent. 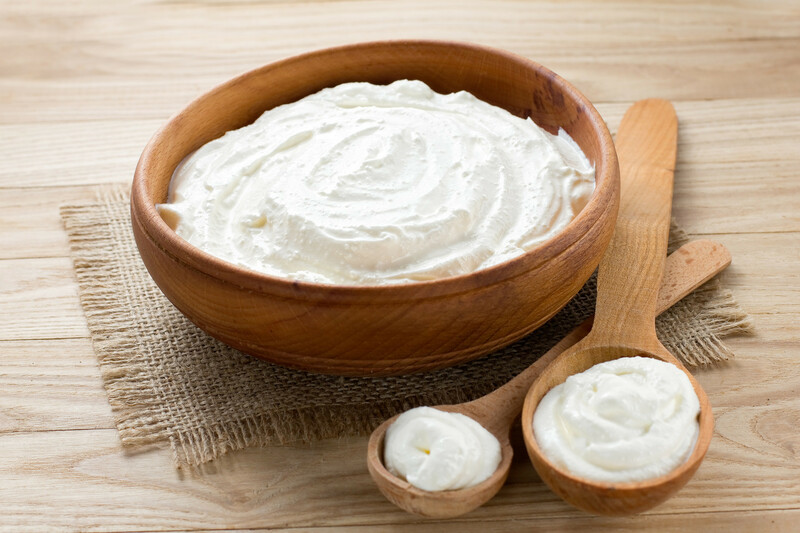 Made from fat cream, it’s a very popular condiment in the country (as well as mayo). Practically everything here is served with smetana, from soups to desserts. Like milk, Russian cream - or slivki - comes both in packets and fresh in transparent bottles with a limited shelf life. Cream here usually has a fat content from 10 to 35 percent. 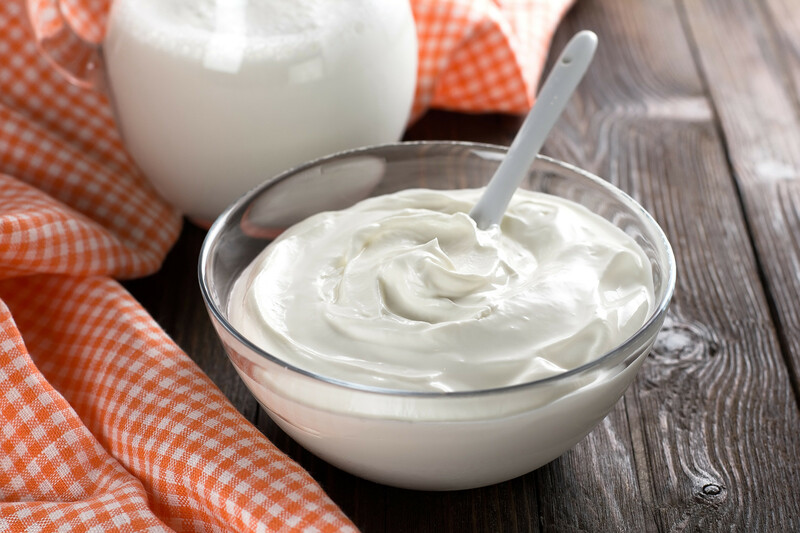 Slivki should only consist of milk, but sometimes you’ll be able to buy special cream for sauces – to make it dense, producers may add starch. If you want to find the foreign equivalent of tvorog, it’s only possible in a Russian shop where it is made without sugar and salt, and has a granular structure. 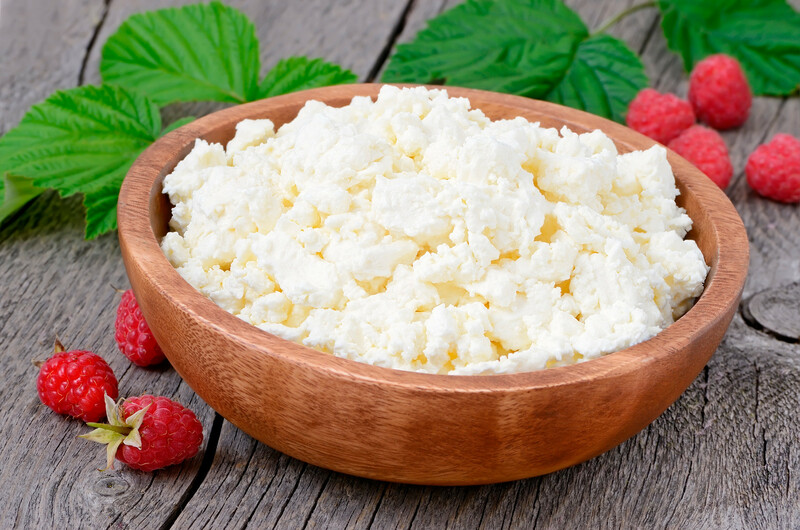 The product, which is usually translated as cottage cheese, looks like Russian “homemade cheese” – a crumbly granular mass with a salty taste. It also comes in unsalted form with cream and jam usually added. Or soft tvorog, which is similar to quark or curd. If you add raisins and sugar, then you get a curd mass, the basis for glazed bite-sized pieces. Russian cuisine has many recipes with tvorog, from lazy vareniki to tvorozhnik. 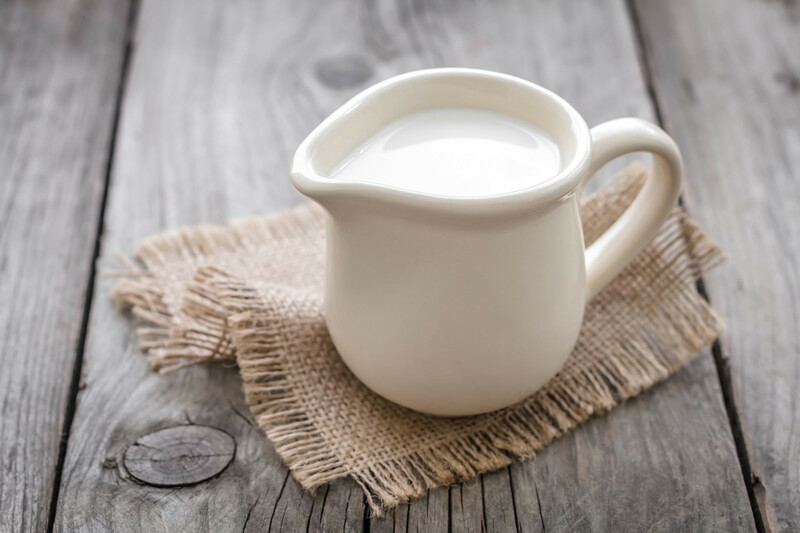 Kefir is a fermented milk drink made with certain grains comprised of bacteria and yeast. Kindergartens and hospital menus offer it, and people trying to lose weight (here’s how), often drink it with lots of greenery: Dill and parsley. Russians also use this drink to marinade shashlik, make bliny, and for cold okroshka. Enriched with bifidobacterium, kefir turns to bifidok, which also often features on Russian tables. Ryazhenka is made by simmering baked milk on a low heat for several hours. A lot of Russians do it at home, just mixing it with sour cream and leaving it for a night. Like any fermented dairy product, this is healthy drink for people trying to control their weight. Bulgarian yogurt is very popular in Russia and produced in many different varieties here. You can find drinking yogurt of various fat contents here, as well as dense and thermostatic types. Meanwhile, Russian yogurt is not only made from cow’s milk, but also from goat’s milk. Besides the “natural” taste, Russia has many sweet yogurts with sugar and berries. The Caucasian cousin of yogurt, popular in Russia’s South, Georgia, and Armenia, is known as the "nectar of longevity." It is believed that Matzoonlowers cholesterol levels, aids digestion, reduces blood pressure, and prevents early aging. Another interesting example of Bashkir cuisine. Katyk is a thermostat fermented baked cow, goat, or sheep’s milk made with bulgaricus. This product is rather thick and you can eat it with a spoon. In Russia, katyk is widespread in Tatarstan and Bashkiria. This is a traditional fermented mare’s drink, popular in Bashkiria, Kalmykia, and among nomadic people. Kumis has a bittersweet taste and low alcohol content (up to three percent). Some people think it tastes similar to kvas. 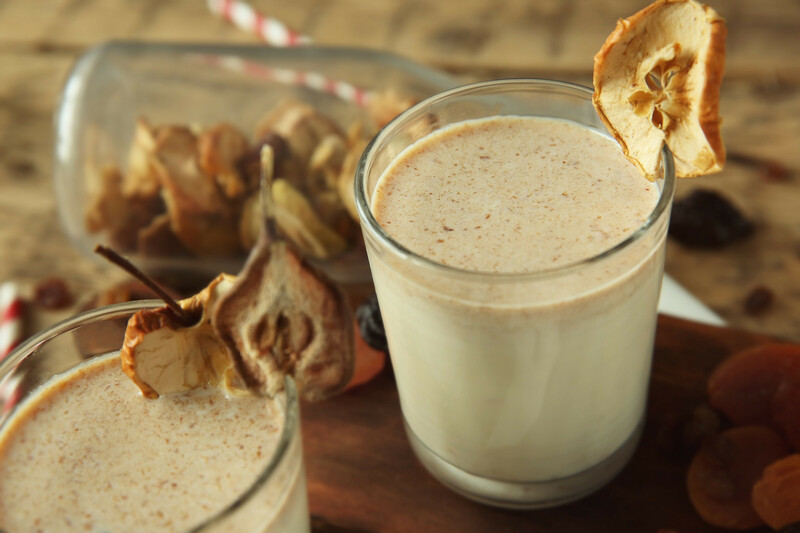 This healthy drink is considered a real superfood: It improves metabolism and giving energy. 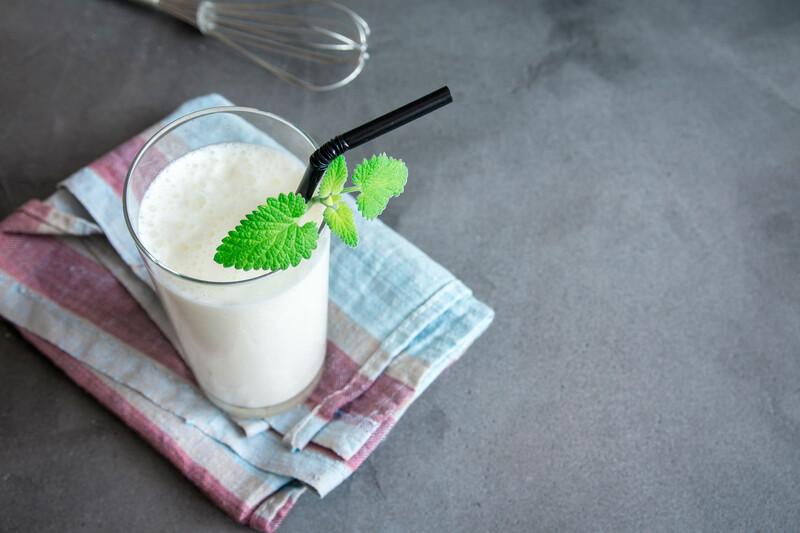 This sweet dairy drink called snezhok (snowball) was created in Soviet times. 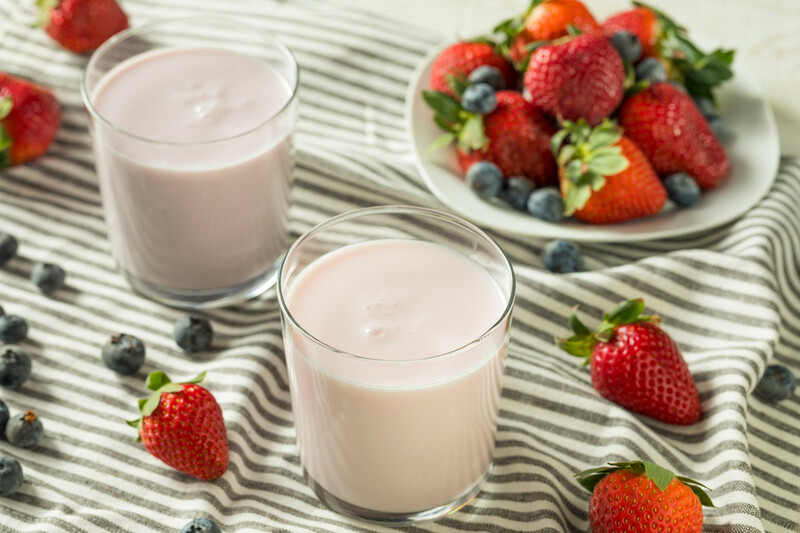 It tastes like liquid yogurt and is often mixed with syrup and berries. 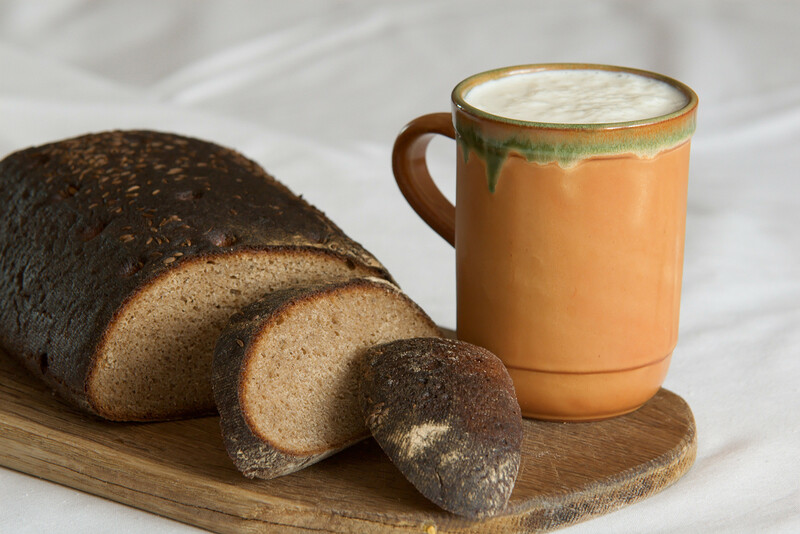 A fermented drink made from cooled boiled milk and sourdough (usually sour cream, kefir or even the crust of black bread). 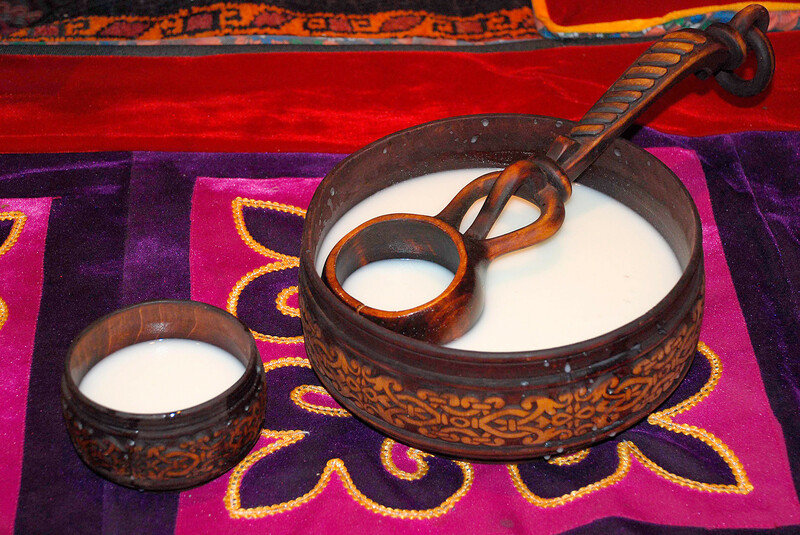 Prostokvasha, or soured milk, is less sour than other fermented products. It only lasts one day so drink it quickly. The ancient cultured baked milk from Siberia is the big brother of ryazhenka. The technologies are similar, but making varenetsrequires fattier milk and more sour cream as ferment. That’s why varenets is more dense and nutritious. Russians used to serve it during tea time. This drink is similar to buttermilk. It is defatted cream derived after butter whipping. Besides eating, pakhta is used for making diet, low-fat cheese and other fermented products. 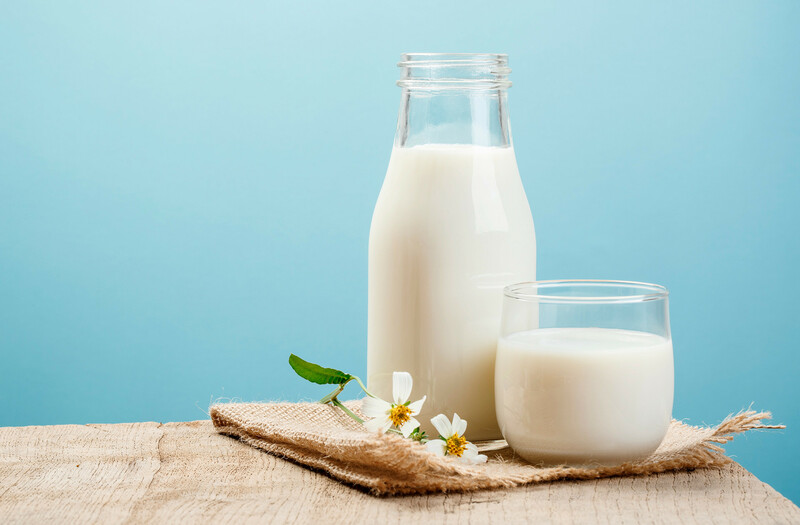 A fermented milk drink invented by Soviet technologists: To make it, they use lactobacillus acidophilus, an extremely resistant bacteria, which is not destroyed even by gastric juices. Once in the human intestine, the bacteria displaces harmful microbes. It tastes like a mixture of kefir and yogurt. The same bacteria is used for making a fermented product for kids called biolact. 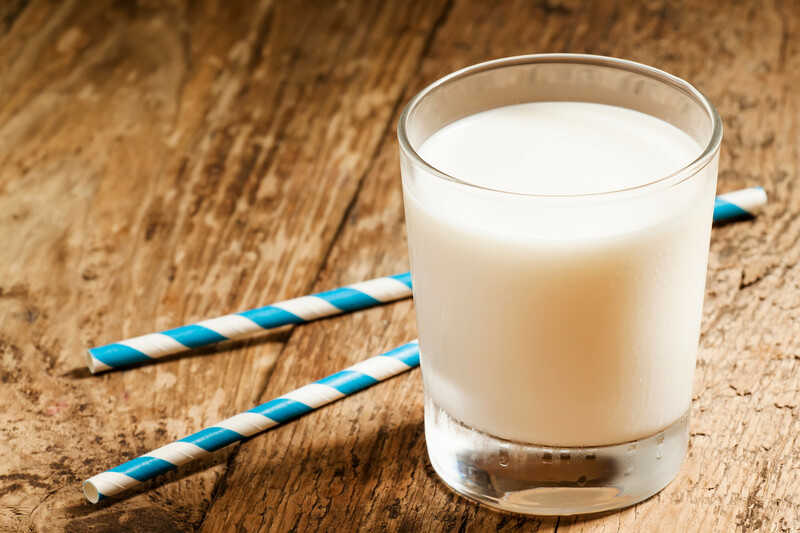 A salty drink from cow or goat’s milk popular in Russia’s southern regions. 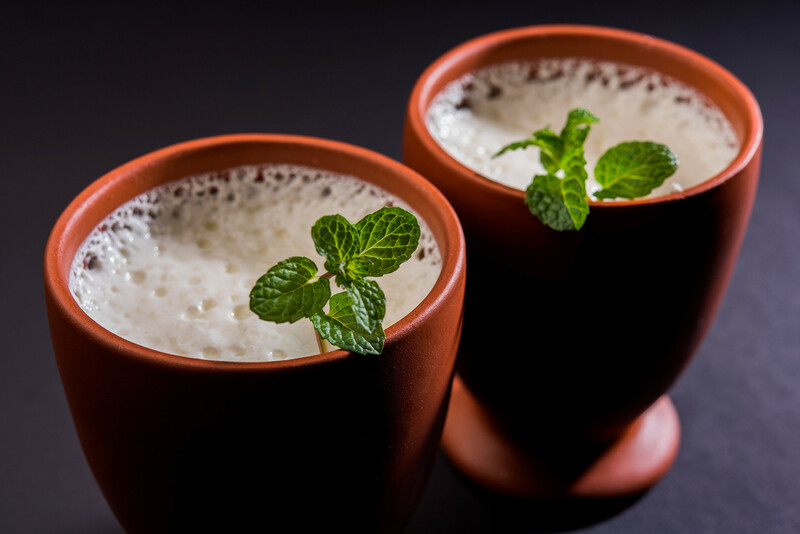 This is a savory carbonated milk drink typical in Caucasian regions. Due to its pepper and mint seasoning, the taste is quite strong. Worth trying! Want to feel like a Russian? Drink Ryazhenka before going to bed!